The weather has been relatively benign the last few days. It’s been sunny for the most part, and the air quality didn’t start deteriorating until today. The inversion was rather sharp this afternoon. At 3 PM it was 28°F at the airport, 30°F at the University of Utah, and 36°F at Alta Base. Thankfully the gross air will be blown out of the valley over the weekend. 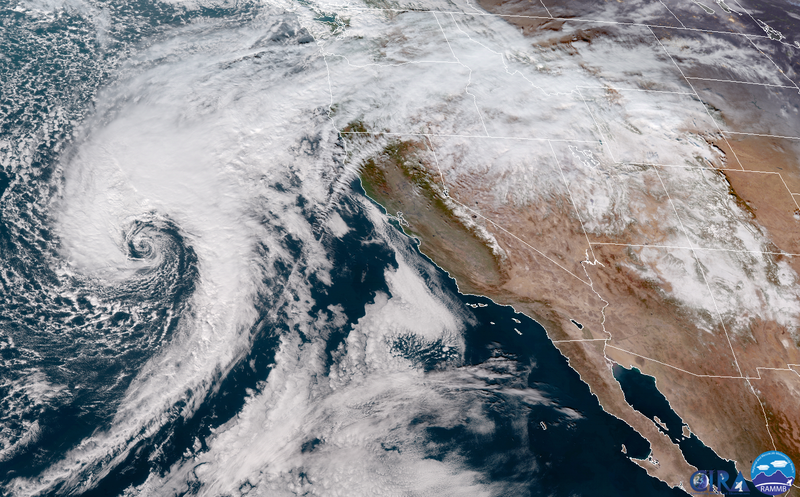 The next storm is swirling away west of California, and it is ready to bring snow to the area. Saturday will be a day of worsening conditions as the storm approaches. The winds will pick up and the clouds will thicken as the day goes on. It will actually be pretty warm out though with temperatures at mountaintops near 30°F (ignoring windchill, the winds will be screaming in unsheltered areas). The first flakes should start falling in the mountains. It’ll be a slow ramp-up sort of storm with scattered showers ahead of the main action. The heavy stuff will start around 10 at night. It might start as rain in the valleys, but also it’s so dry down here that it’ll take a while for the precipitation to actually reach the ground. The mountains should have snow the entire time, however. By around 2 AM it should be snow everywhere, and it will be a heavy one. Snow rates will likely beat 2″ per hour in the Cottonwoods at some times during the night. Sunday will dawn with snow still falling throughout northern Utah. The storm will wind down quickly in the valleys likely stopping by noon. However, the mountains will work their magic and keep the powder falling in the higher elevations for a few hours more. Right now we’re looking at this storm being a 15-20″er for the high elevations. And that’s just the first storm from this cycle. There’ll be another one on Monday!